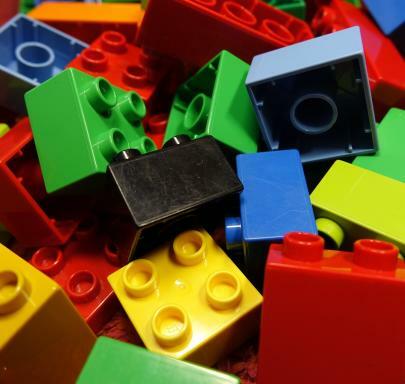 Join us on the third Wednesday of every month for building adventures with LEGO Club. Let your imaginations run wild with your designs. Leave your LEGO pieces at home; we provide the LEGOs for you. Registration is not required for this program. This month’s theme is roller coasters.